Located in Fletcher, NC, Liquidlogic Kayaks focuses on creating the highest quality kayaks in whitewater and crossover paddling. Beginning as a dream along the banks of the Green River, Liquidlogic became a reality in 2000. We now manufacture out of a state-of-the-art, energy-efficient factory which provides unparalleled consistency in molding. 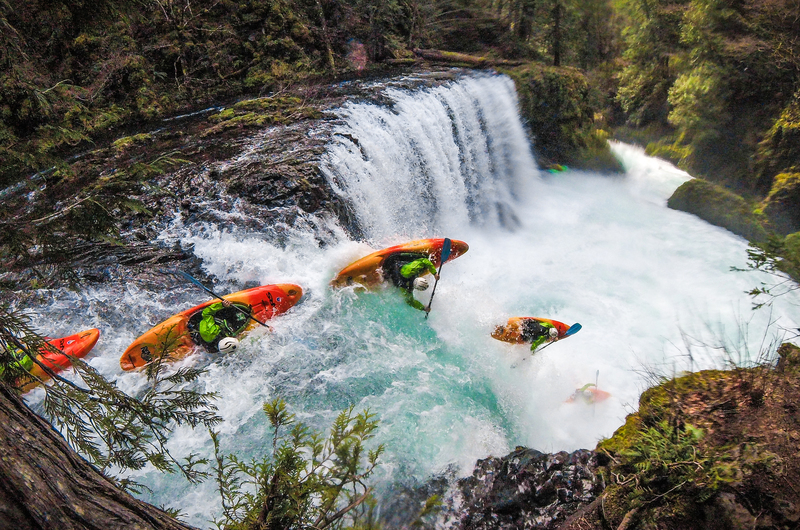 Combine a production environment unequaled in the paddlesports industry with the most experienced team in the business, and it’s clear how Liquidlogic quickly became a worldwide brand with distribution centers in Europe, New Zealand, Japan, and Russia. Even so, we at Liquidlogic have kept our family as close-knit, strong, and as thriving as ever.